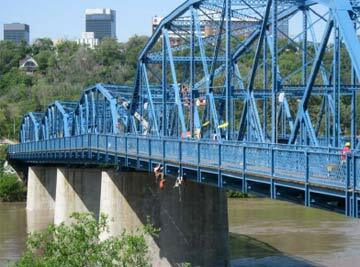 replacement bridge is scheduled for 2013-14. The anticipated cost of construction of the selected design is $132 million. The Government of Alberta will construct a new interchange on QE 2 Highway and 41 Avenue (Beaumont name for Township Road 512), including a road/rail grade separation of the Canadian Pacific Railway (CPR) tracks east of the Highway. 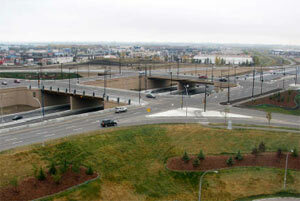 The City of Edmonton will also make improvements to the arterial roads in the area. This provincial/municipal cost-shared project is budgeted to cost the City of Edmonton $65 million.